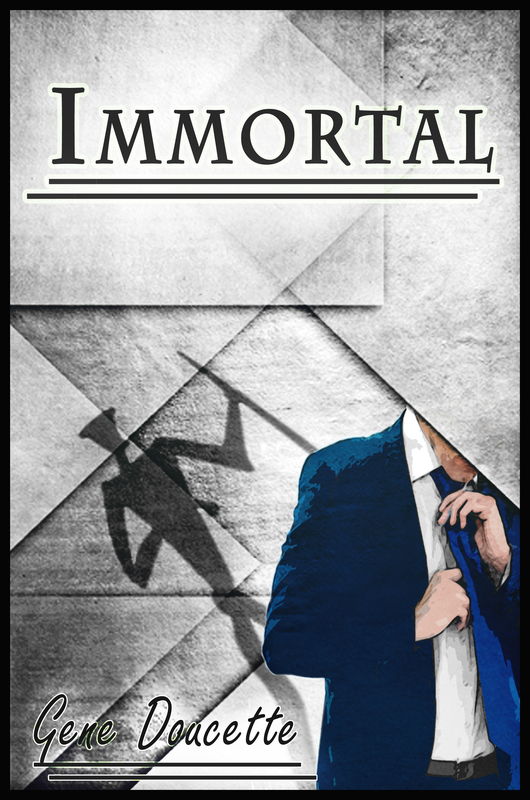 As of this morning you can order your very own ebook copy of Immortal at the Edge of the World from Amazon, and also from iBooks. Below is a link to the Amazon page, since iBooks is app-based, which makes it frustratingly difficult to link to. Starting today and lasting for one week, Sapphire Blue is available on e-book for only $0.99. Pick up a copy! And then tell other people to do the same! And then steal this banner! It’s finally here! 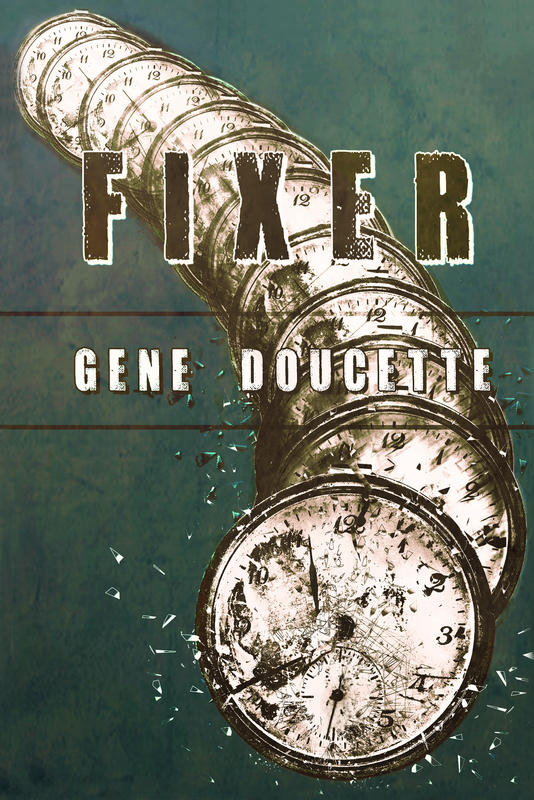 Fixer is now available for purchase from (most of) your favorite online retailers in e-book and print form. We are four weeks away from Fixer‘s official debut, which means you’re four weeks away from having the book you can pre-order right now sent to you! Okay, that’s probably the worst pitch I’ve ever written, but it’s the middle of the day, on a Friday, and I’m hitting an afternoon food coma.